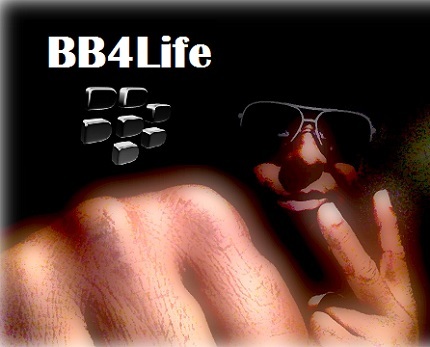 Check out the latest promo video from BlackBerry Hank. Enjoy! 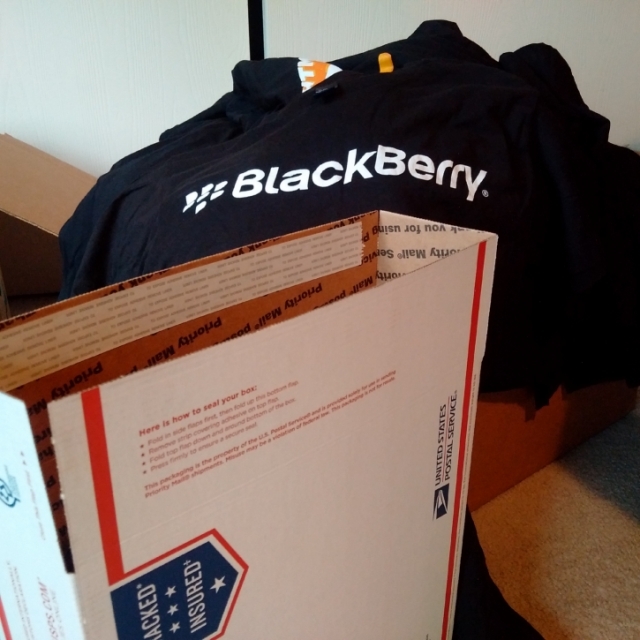 This is the 1st of many small BlackBerry Passport Webisode’s. More to come, enjoy! A session with BlackBerry Hank. It’s not often that you get a chance to actually meet up with fellow BlackBerry supporters but over this past weekend in RoundRock,Tx I had a chance to finally meet up with J.Williams aka The Tech Guru. We shot a nice video talking about BlackBerry and tech. 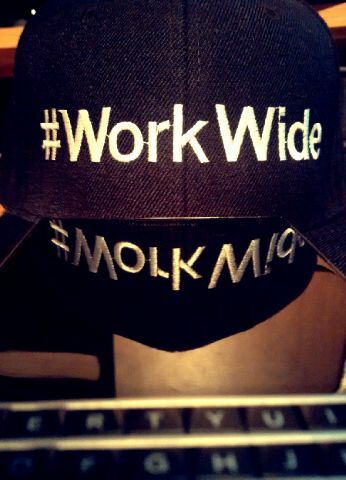 Check us out below and let us know what you think. 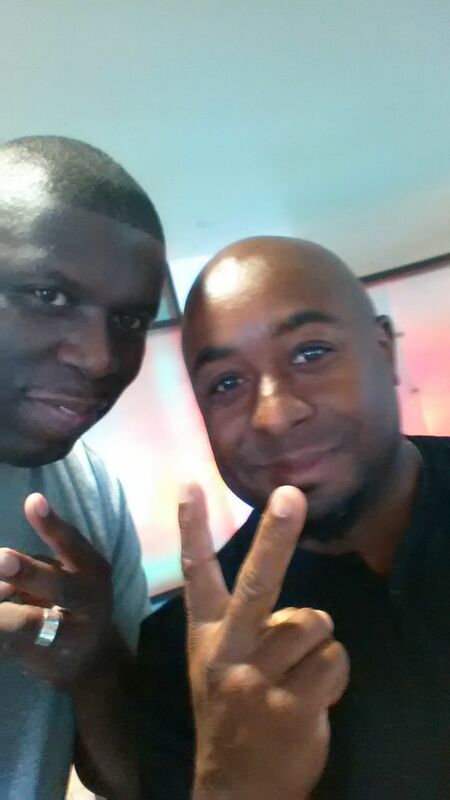 Tech Guru J.Williams aka @mrjlwilliams interviewed BlackBerry Hank the other day. Wanna see what i’m about? Check out the video below! 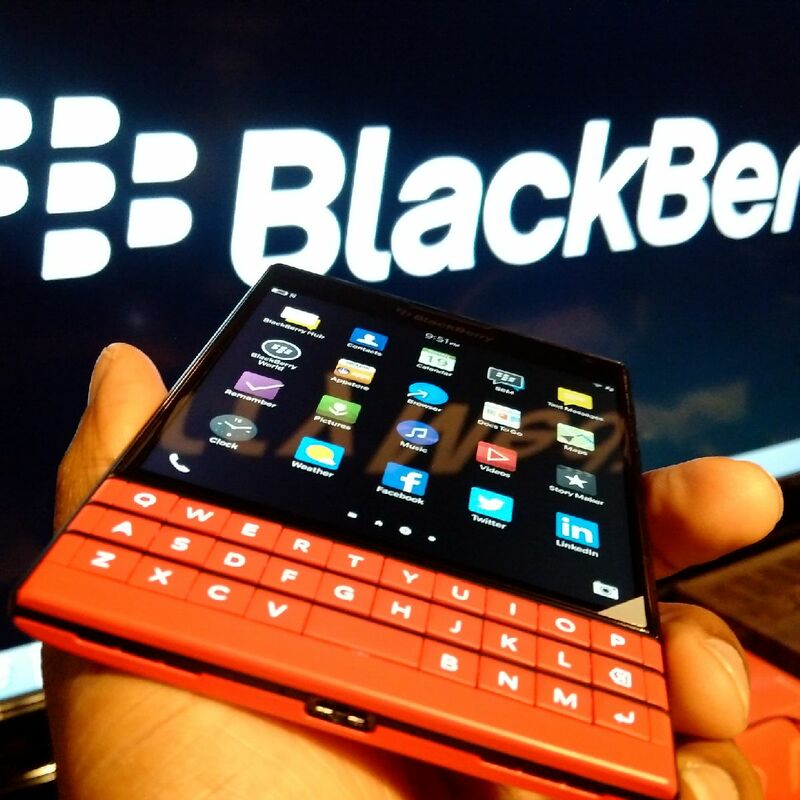 So many people want to know just why the BlackBerry Passport is such an awesome device and why it is such a recommended phone for consumers and professionals. 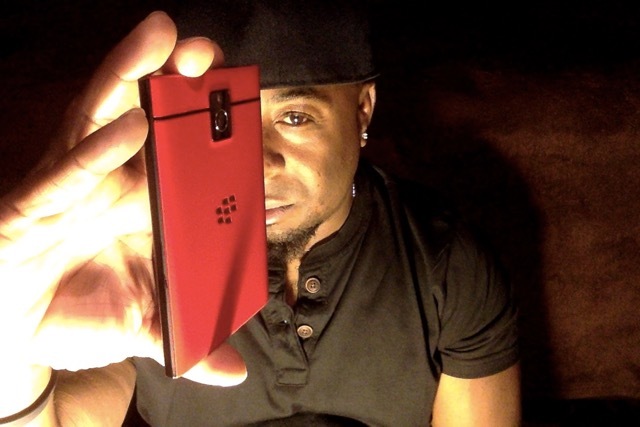 Check out the video below from Tech Guru J.Williams aka @mrjlwilliams as he speaks about why he feels the BlackBerry Passport is such a great device and let us know how you feel about the BlackBerry Passport. Competition breeds quality and in the battle of Instagram clients for BlackBerry 10 it’s between iGrann and inst10 for bragging rights of just who is top dog. I am a true believer in diversity, not only in life but more specifically in our choices of products and services available to consumers as we all benefit in the end. There are two major Instagram client applications available on BlackBerry 10 that will more than satisfy your need to get your Instagram fix resolved. Most users I have spoken with via social media actually prefer the Instagram clients over the official Insagram application based on usability and overall design. I have both applications installed on each of my BlackBerry 10 devices and find myself in a continuous state of switching from iGrann to inst10. I actually have some features I prefer from each application which keeps me going back and forth between the two apps making it a tough decision to choose one over the other. If you have been on BlackBerry 10 from the initial release of the OS, then you truly understand the struggle it was to have Instagram on your device. With the most recent OS updates for BlackBerry 10 and the development of Instagram clients, we now have 2 very solid applications to choose from. 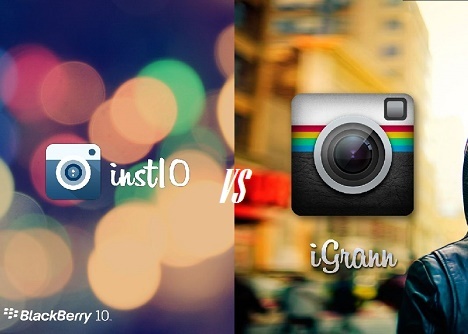 Which Instagram client do you prefer, iGrann or inst10? You can download and install these applications in BlackBerry World today! Let us know just which application you prefer and leave us some feedback. The BlackBerry Passport is a powerful and productive device with tons of options to help you complete multiple task while on the go. Productivity today is key in this ever changing tech world we live in and with the BlackBerry Passport you have a device that will satisfy your needs and requirements to be as productive as possible. 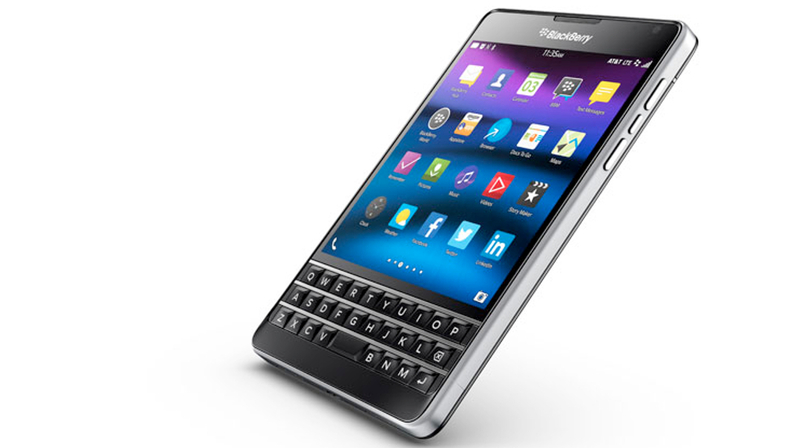 Not only a workhorse itself but the BlackBerry Passport is an excellent all around multimedia device as well. From watching your favorite YouTube videos to arranging presentations for work, the BlackBerry Passport just get’s it done. Check out some of the BlackBerry Passport’s USB OTG ( On The Go ) options in the video below by BlackBerry enthusiast and power user @mrjlwilliams and let us know what you think. 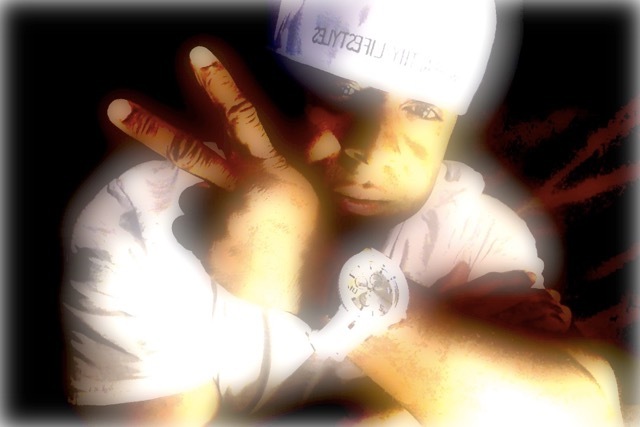 Make sure you follow and support@mrjlwilliams and be sure to subscribe to his page.